When you have car trouble, you have the expectation that no matter what you’re driving, you’ll be able to get help. That is what makes driving a smaller grade vehicle so frustrating. Light duty and medium duty vehicles have every right to the same prompt, quality service as larger vehicles. So, why does it seem nearly impossible to find help when you need it most? East Orange Tow Truck offers comprehensive towing options for most passenger vehicle types. 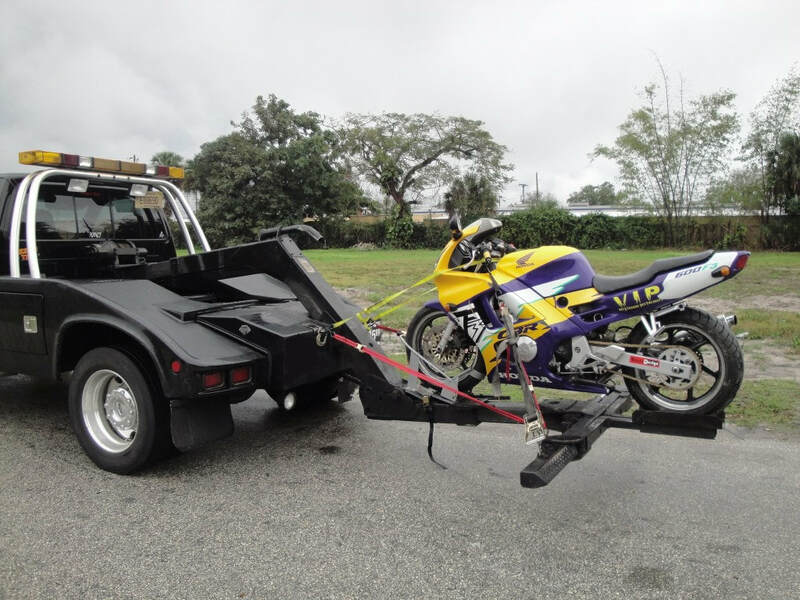 Whether you operate a motorcycle or a large SUV, we can help you with better towing services. Some companies try and charge a premium for light-duty towing service. Sometimes they even use smaller light-duty towing trucks, claiming that it’s a specialty service type. Instead, we just want to offer a better class of complete vehicle towing. Using the same flatbed equipment that we use for medium-duty vehicles, we can secure and transport your smaller vehicle safely. Our drivers offer speedy service and reliable towing each time you call. It’s how we keep the drivers of East Orange, NJ¸ get back behind the wheel faster than anyone else. Call today to schedule your light duty or medium-duty towing service, or for a free quote. Some towing companies may have the equipment to only service specific styles or weights of vehicles. This can make things tricky when you operate a lighter vehicle that needs winching or other help. If you have a vehicle with a gross vehicle weight rating of 14,000 pounds or fewer, you are in the “light duty” category of drivers. When you need to be confident that a company offers light-duty tow service, call the company that is right for any situation. We provide reliable light-duty towing 24-hours every day! 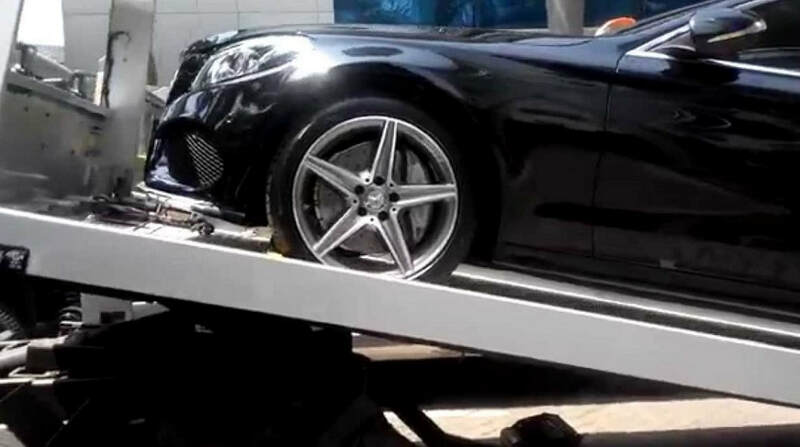 Call For Fast Towing Services Now! Most consumer vehicles fall into the category of medium-duty, and this is typically the towing service most drivers expect. In addition to offering better small vehicle tow services, East Orange Tow Truck is the best in medium duty towing around. 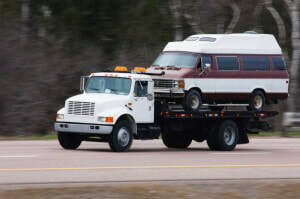 When you need a better option for a cheap tow truck for your small vehicle towing or medium duty towing, call us for around the clock service.